Volleyball is a healthy source of entertainment and exercise. It is played on the beaches or the parks. This game is quite popular in Dubai. Whether it is an indoor volleyball or beach volleyball, it is the most preferred game among the residents and expats of Dubai. Since Dubai is surrounded by a number of beautiful beaches so most of the volleyball clubs organize this exciting sports activity over these beaches. 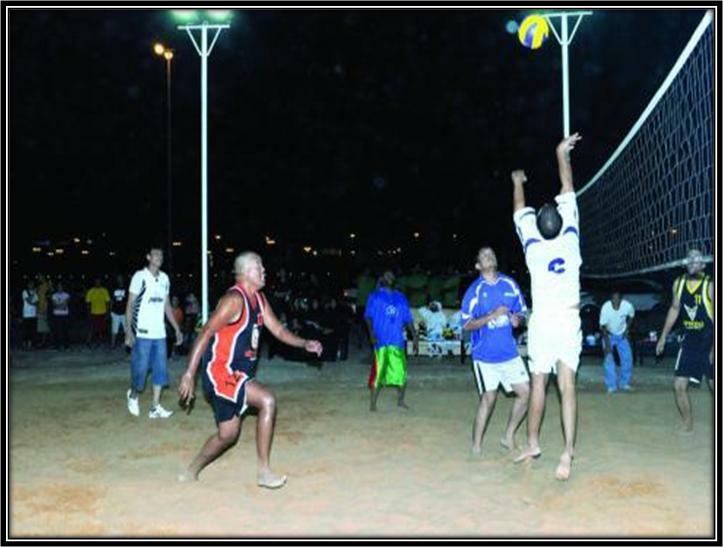 Moreover, these clubs also offer indoor opportunities of playing volleyball for the people of Dubai. Apart from this, coaching classes are held in these clubs to learn special playing techniques. 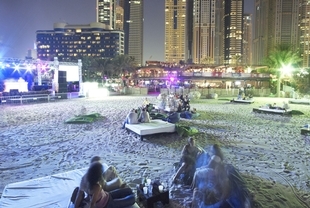 In this article, I have indexed down the list of volleyball clubs and courts in Dubai. Barasti is the best place for providing sports entertainment. There is a giant LED located where you can see latest sporting action live from Premier league games, volleyball, rugby, and much more. Besides that, they provide a court where volleyball matches are organized on weekly basis. 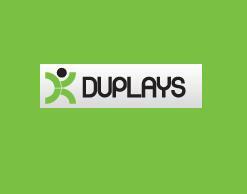 Duplays is another great venue which offers sports facilities and organizes various exciting events. In a short span of time after its inaugural, their management has been able to make thousands of members for their club. They also organize coaching classes in order to guide the basic techniques about different games. 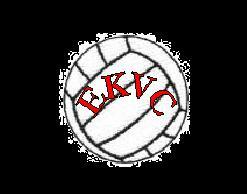 EK Volleyball is well known for providing best sports service to the residents and visitors of Dubai. You'll be able to get entertained with the indoor volleyball matches that are organized by this club. Adding more charm, tournaments are also organized in order to make this sport more enjoyable. 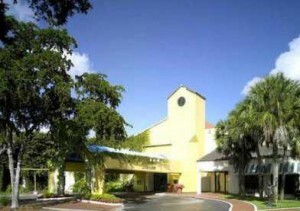 This venue is quite prominent in providing friendly services with a superb environment to all their customers. You can either play a game or you can sit at the restaurant and view live performances of your favorite team. Apart from sports activities, you can also arrange parties and experience the outclass environment of this venue. 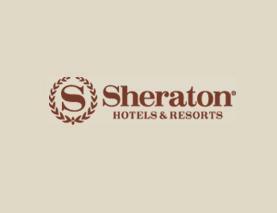 Sheraton Jumeirah Health & Beach Club in Dubai offers a good number of facilities of sports and other entertainment. It is extremely famous for providing water sports activity which has eventually made this venue worth visiting.